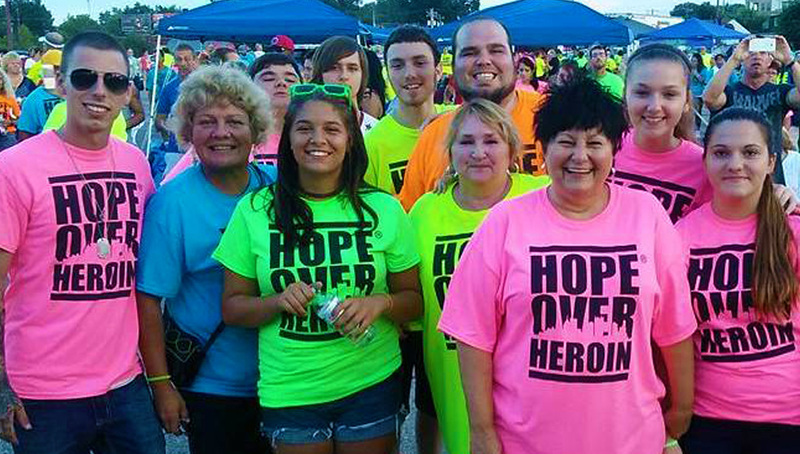 The Hope Over Heroin team works with churches, ministries, recovery and grief resources, business leaders and city officials across our country to unite communities in the fight against addiction. We sincerely appreciate your inquiry and look forward to sharing how we can assist you or advance Hope Over Heroin’s mission. I represent a church or a company.